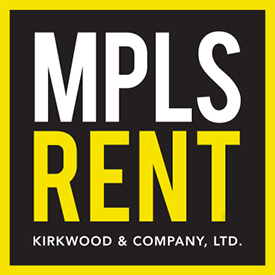 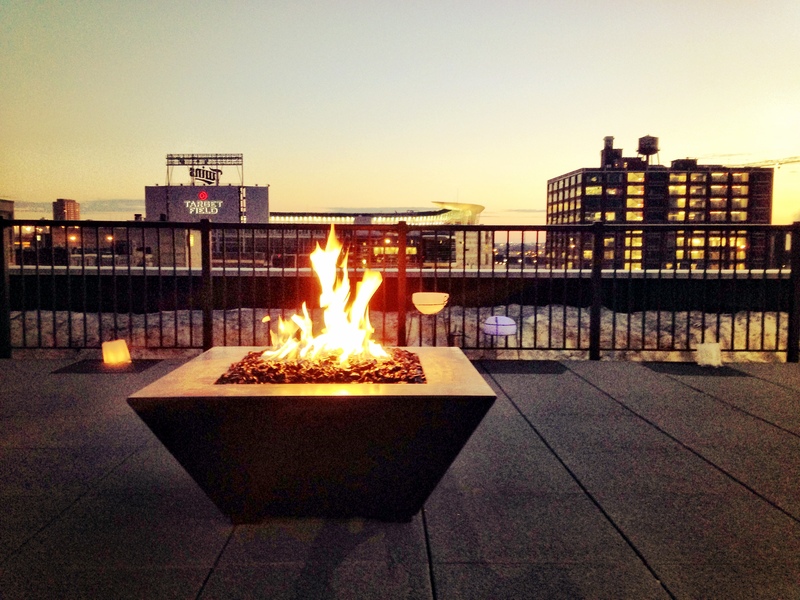 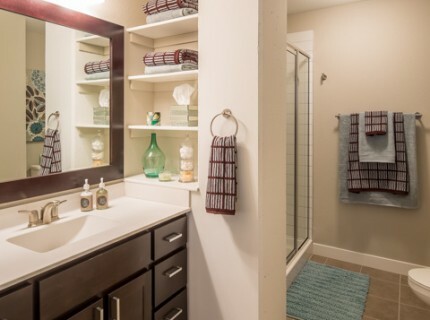 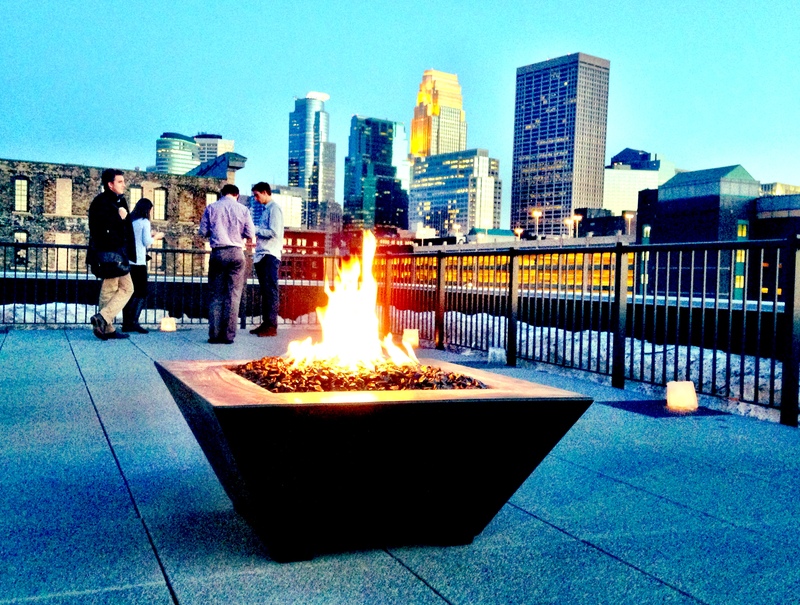 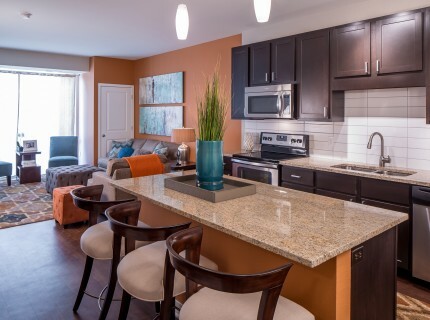 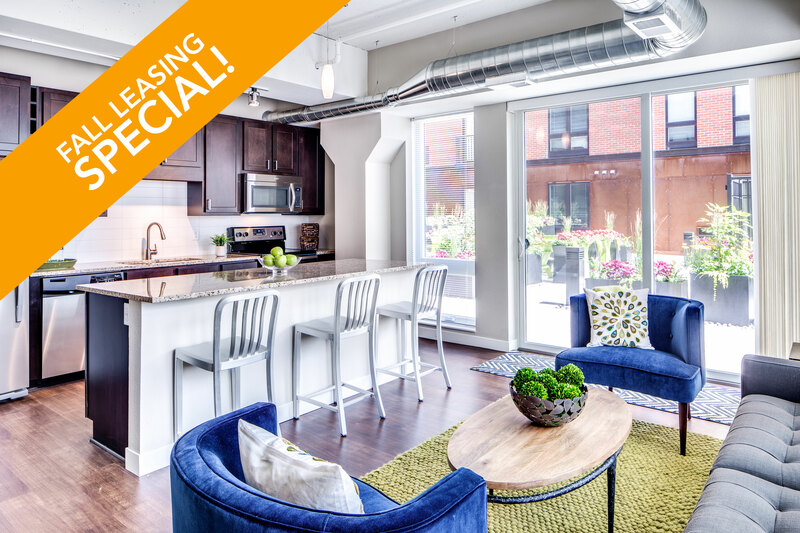 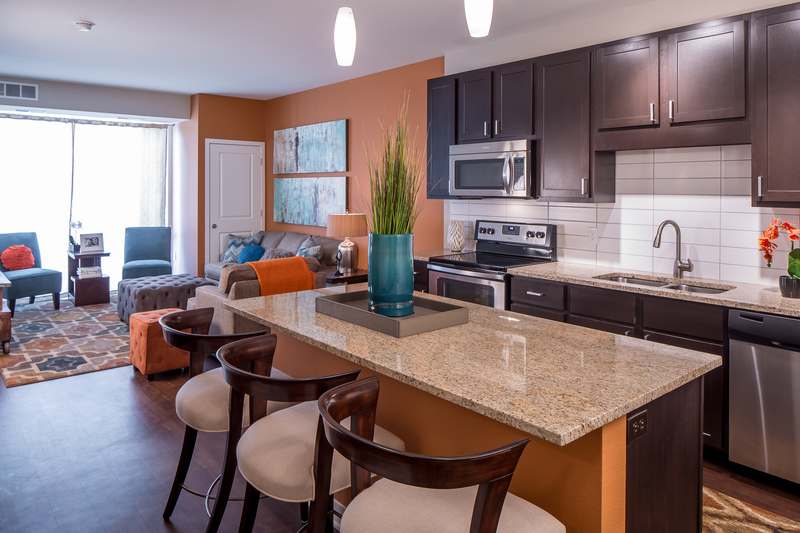 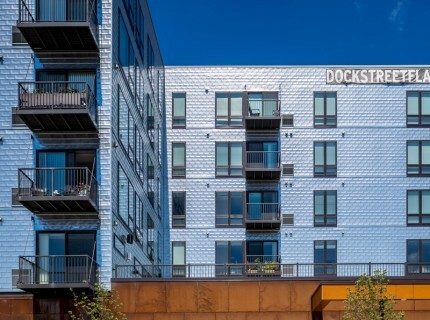 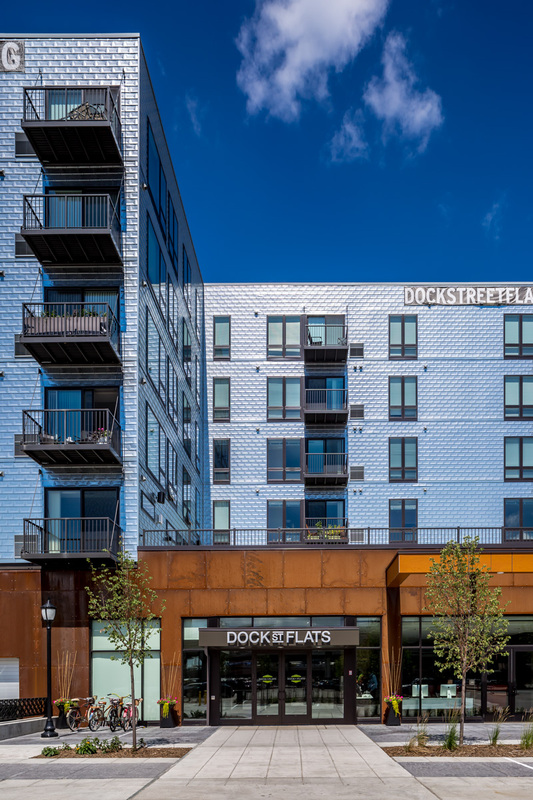 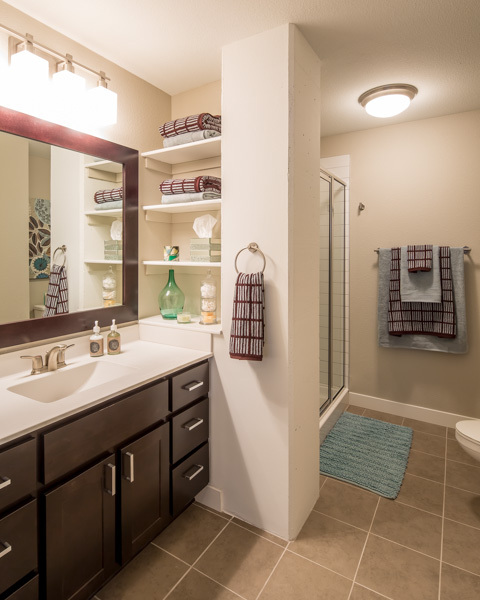 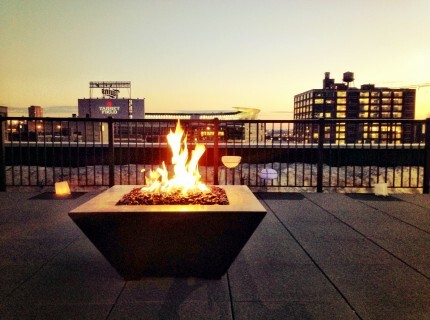 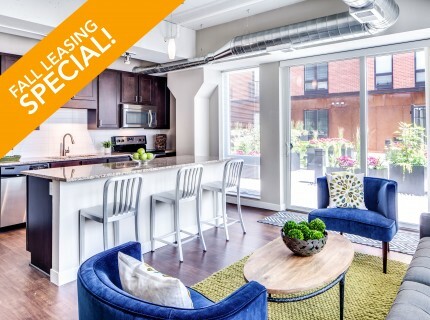 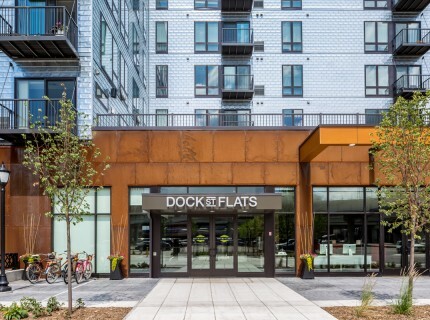 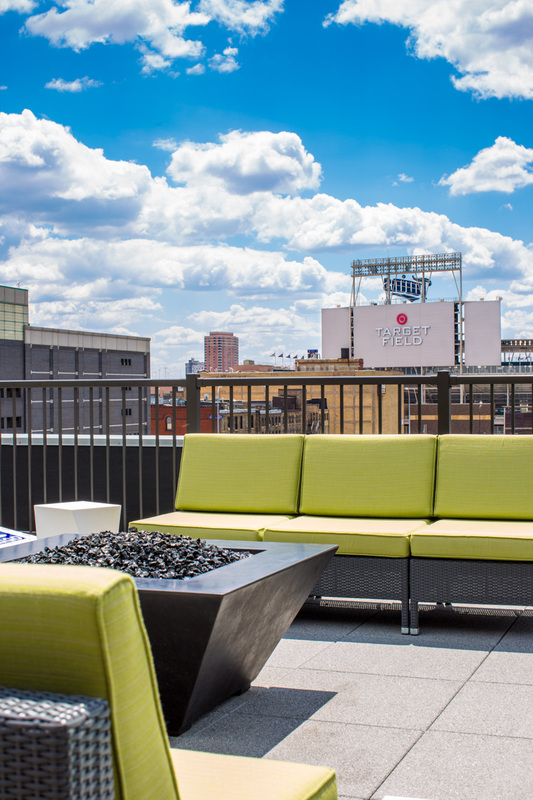 Dock St. Flats boasts one of the best locations within the North Loop: the building sits right on Cedar Lake Trail, is just steps to Skyway access, close to Downtown and let's not forget - Target Field is your backyard! 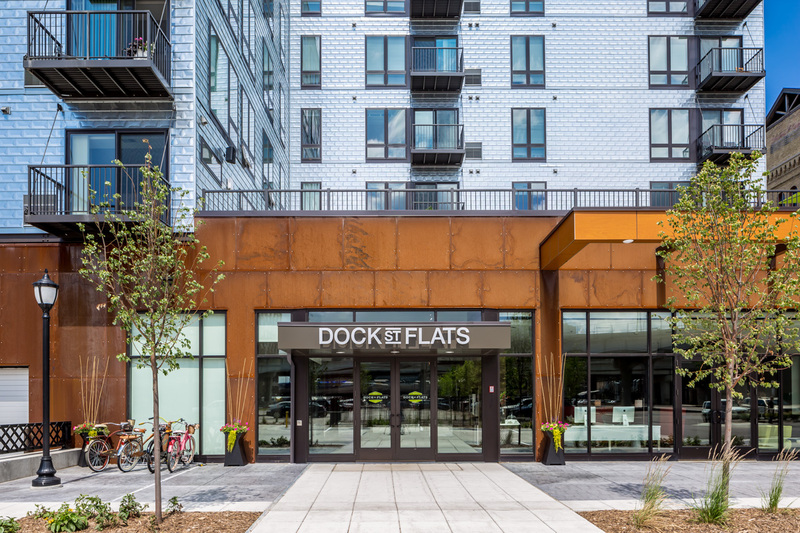 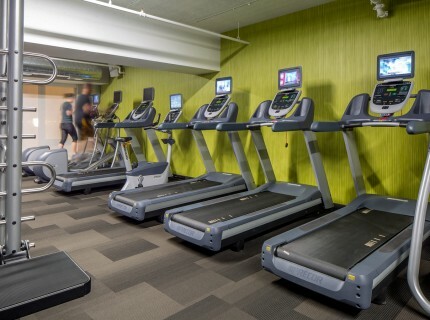 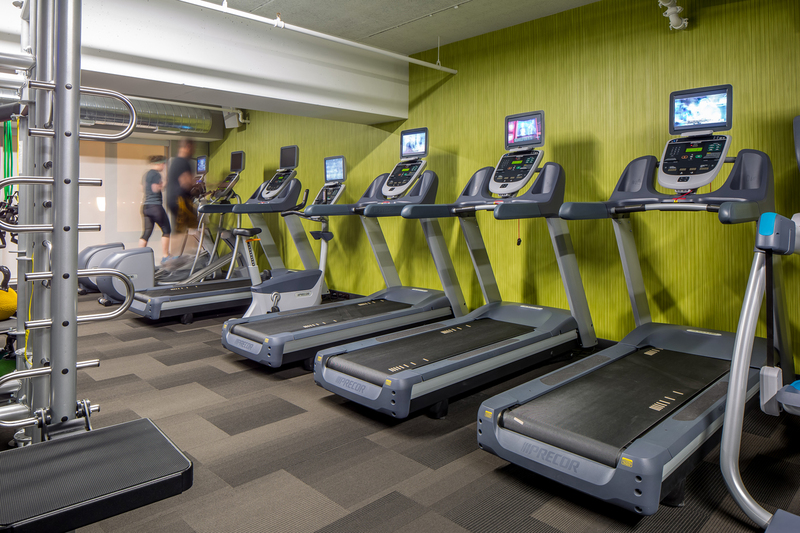 With some of the coolest units in the market, this building offers modern and high-end finishes with some of the best amenities around. 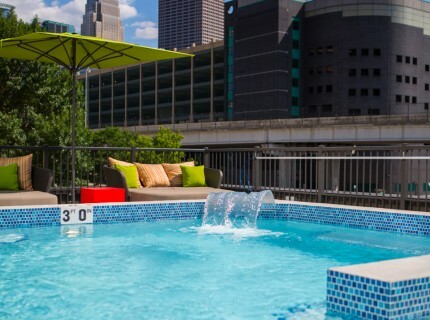 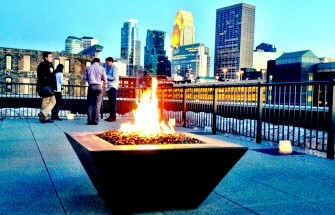 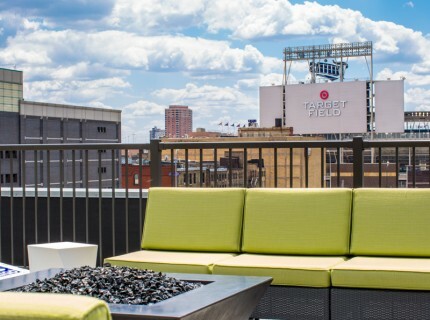 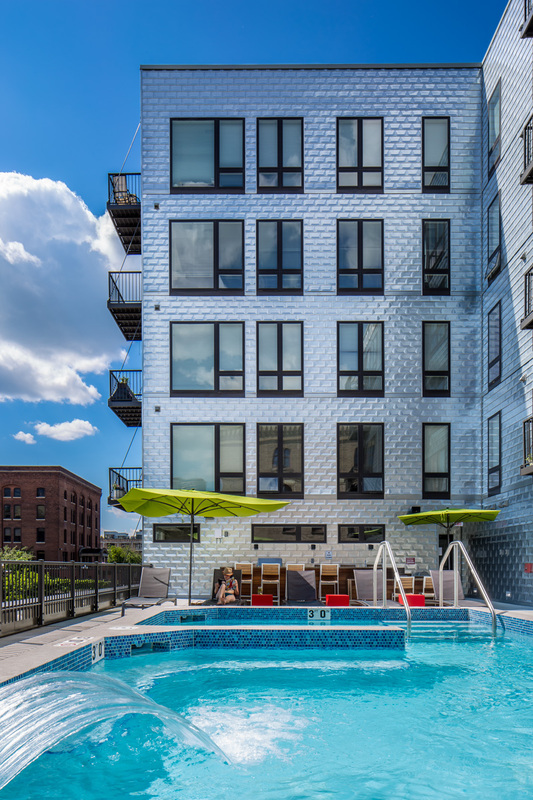 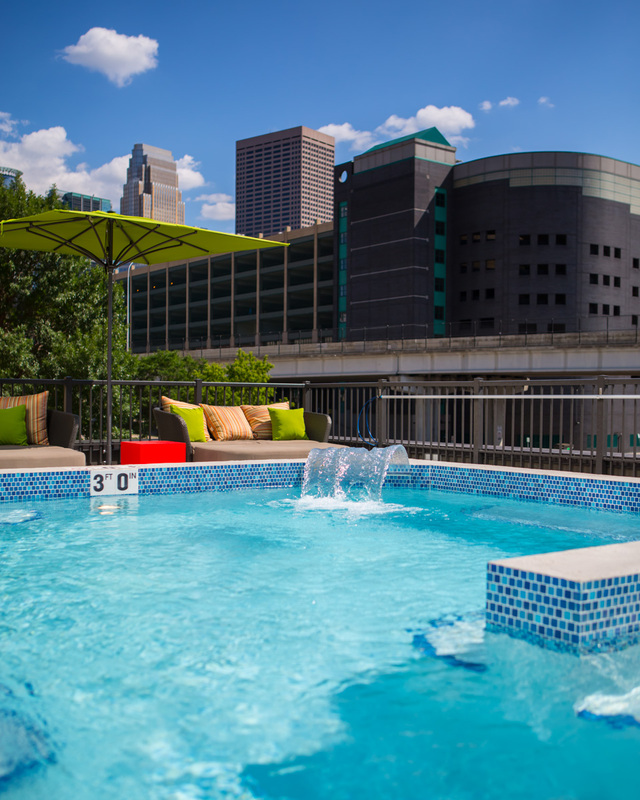 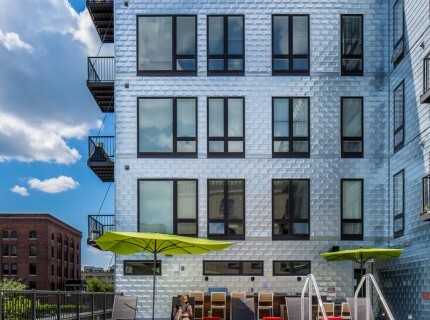 Dock St. Flats has a killer rooftop, a pool/spa deck and outdoor courtyards - you won't find another building with better outdoor and pet amenities.